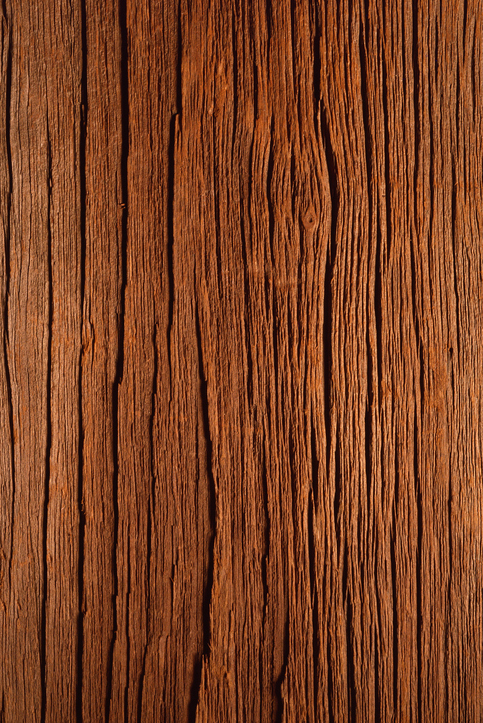 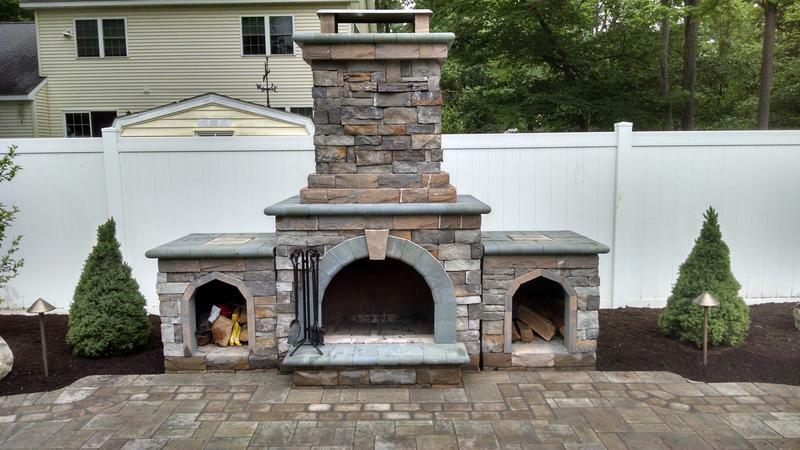 Choosing the right hardscape professional is the foundation to build all else upon. 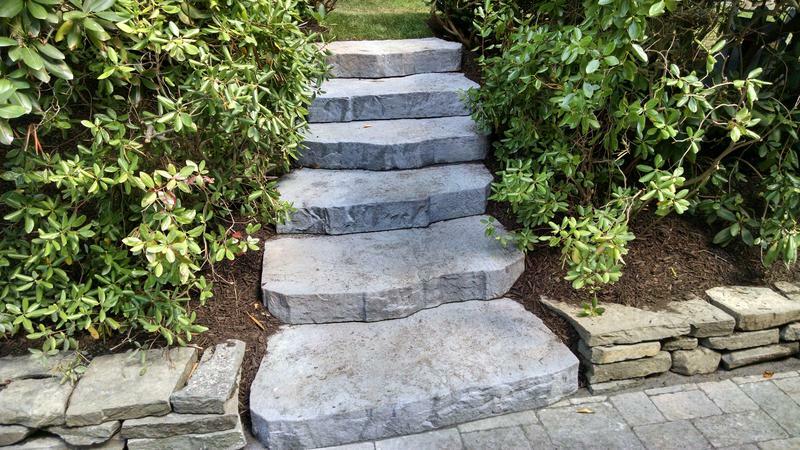 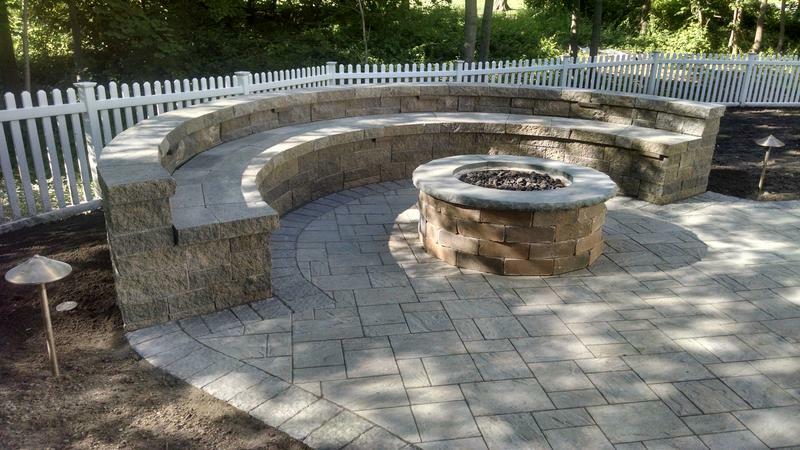 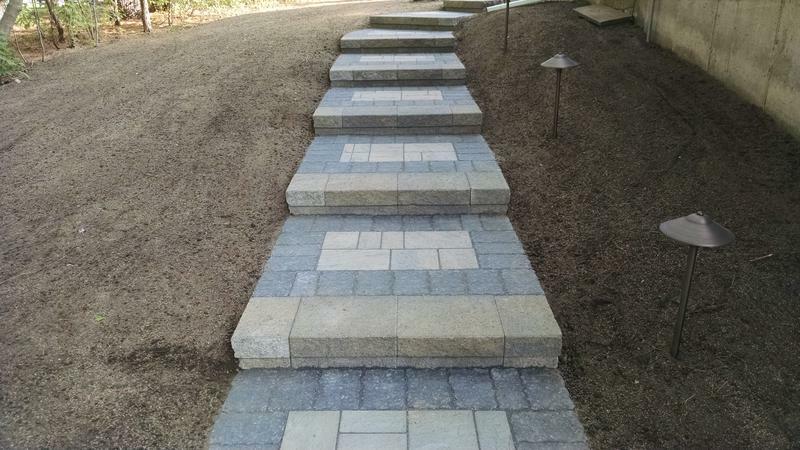 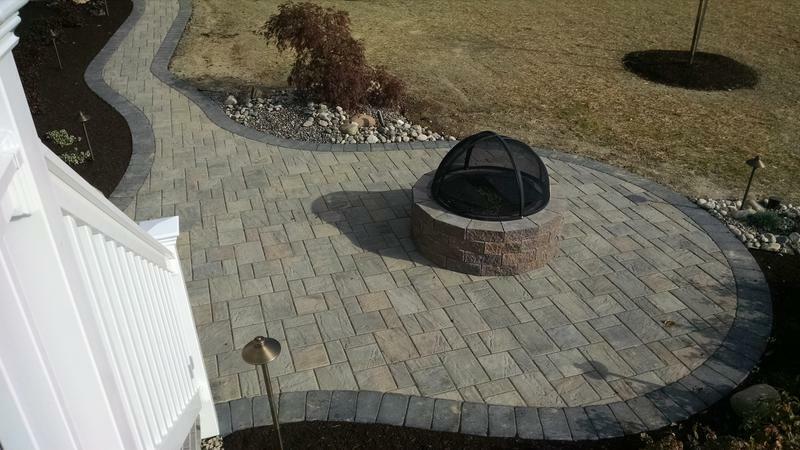 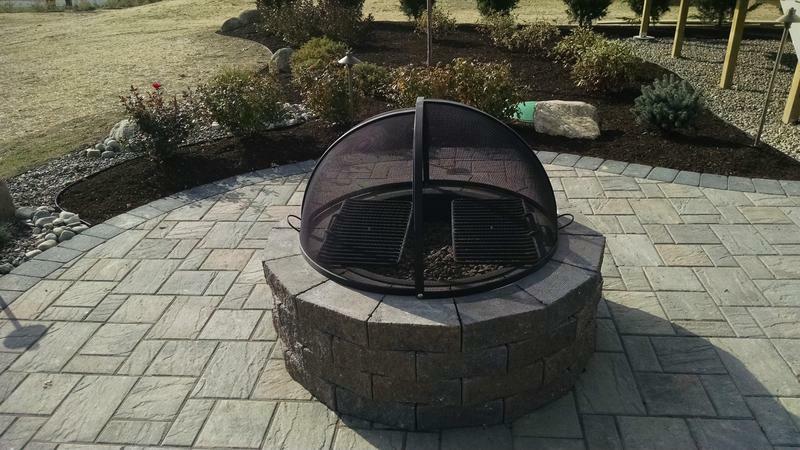 Proficiency in all aspects of hardscape installation is the key to ensuring your project meets and exceeds industry standards. 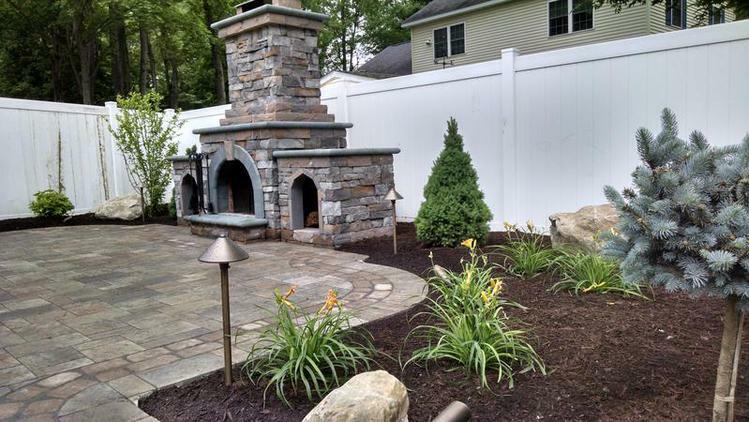 Contour Landscaping combines good design, quality materials and proper installation techniques to provide each client with an end result that is functional, durable, and aesthetically pleasing for decades to come. 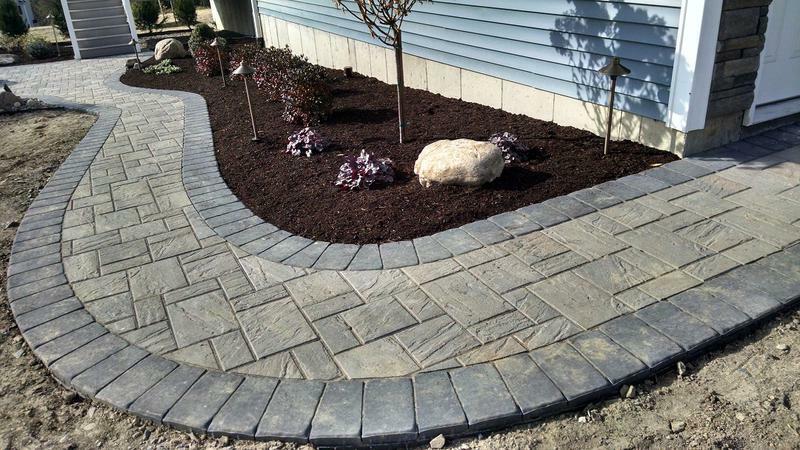 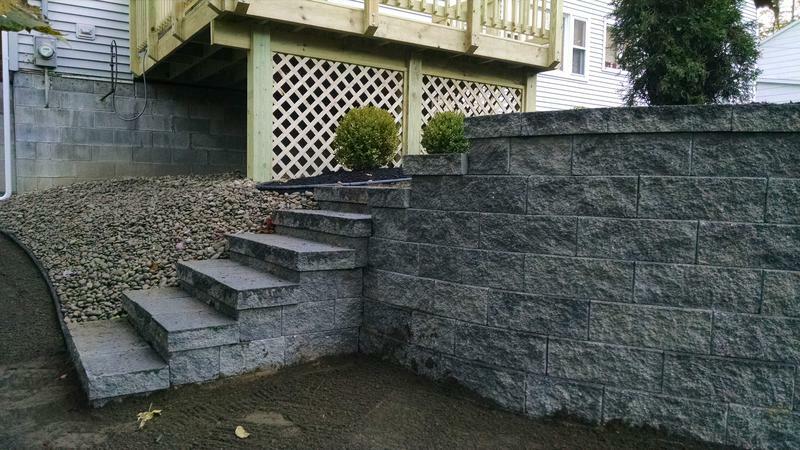 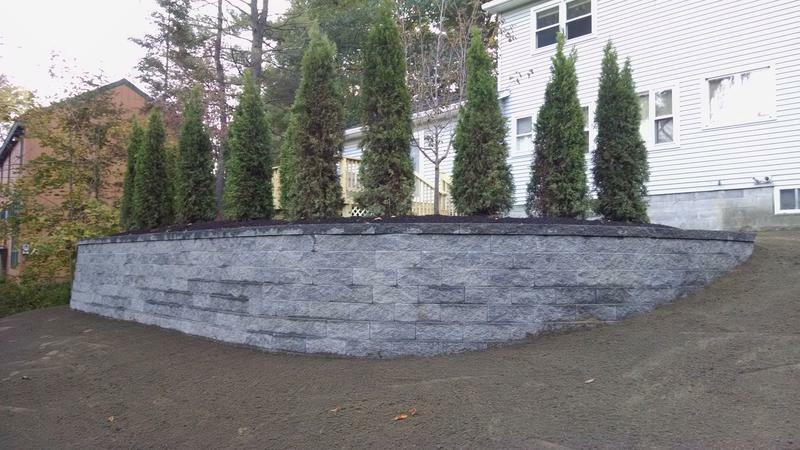 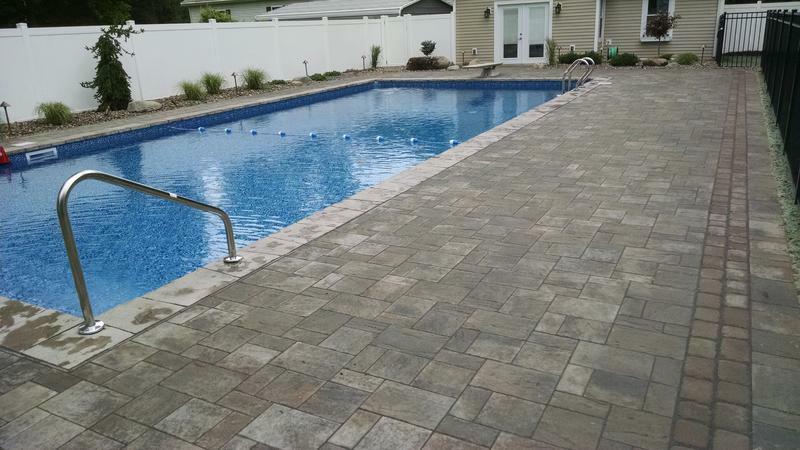 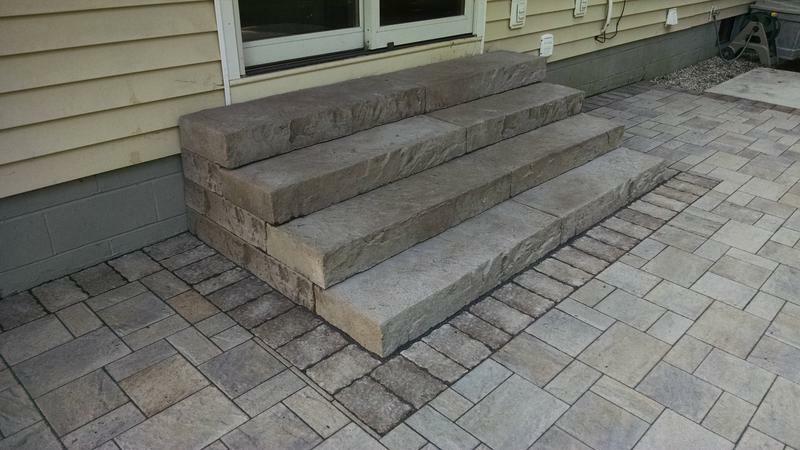 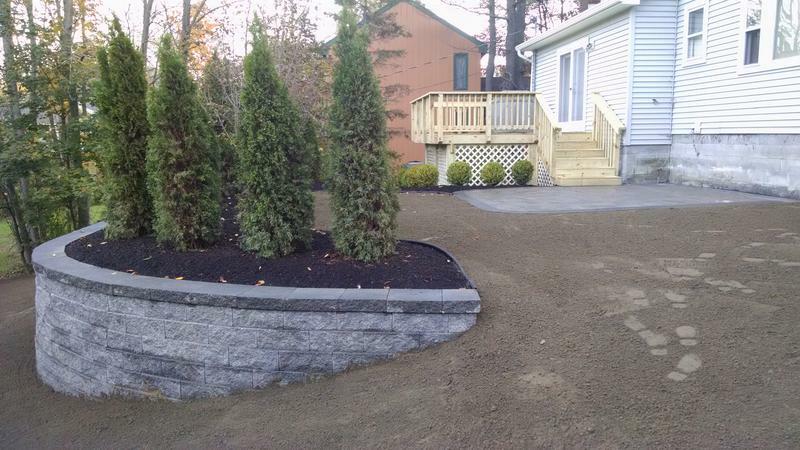 Need A Specific Hardscape Service?